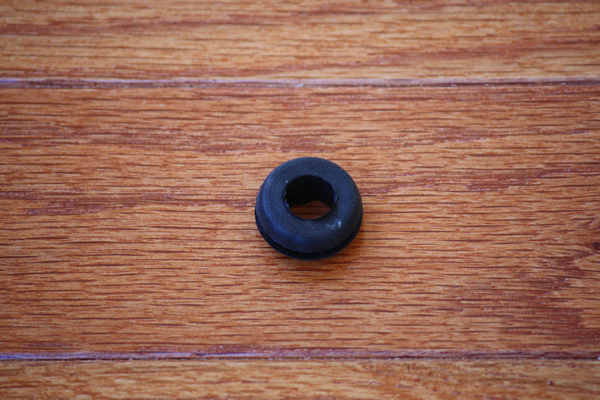 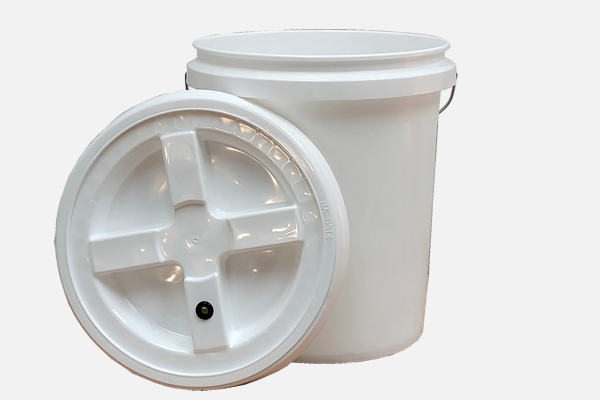 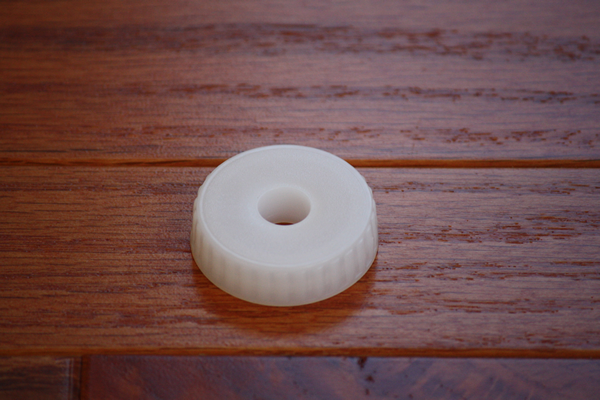 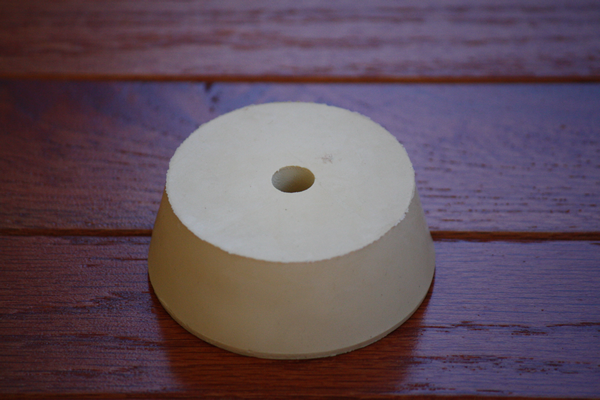 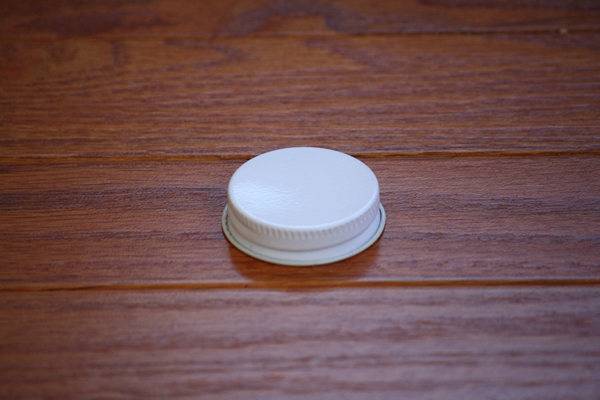 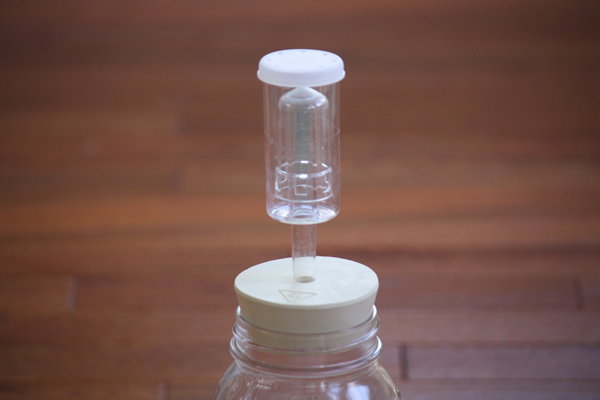 Find fermentation airlocks and supplies for fermenting in your kitchen. 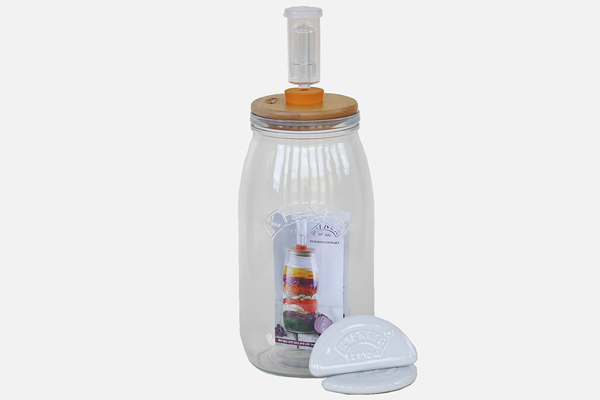 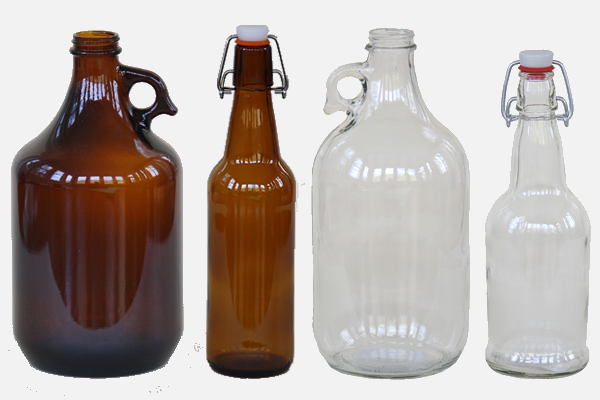 Shop jars, airlocks, fermentation kits, lids, bungs, bottles, growlers, and buckets. 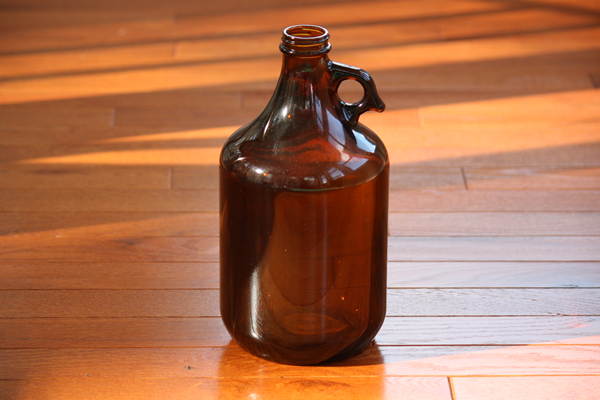 When you are ready to make probiotic veggies or brew your own kombucha we have all the supplies you need. 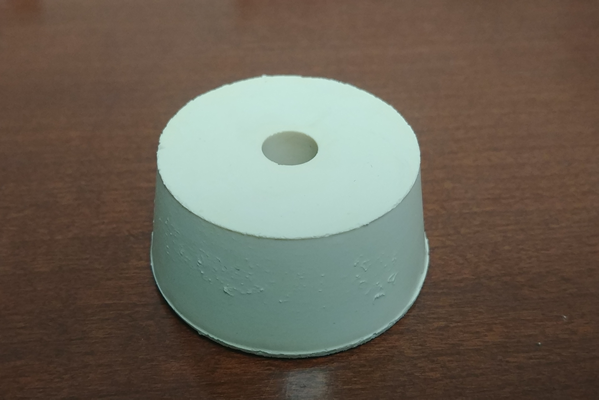 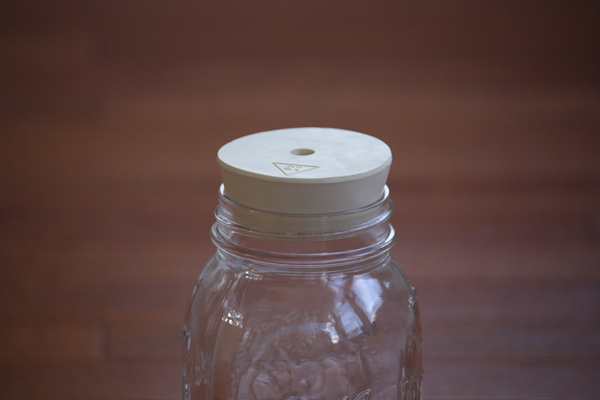 Transform Mason jar lids to release pressure and gas and keep your ferment free of unwanted mold and particles. 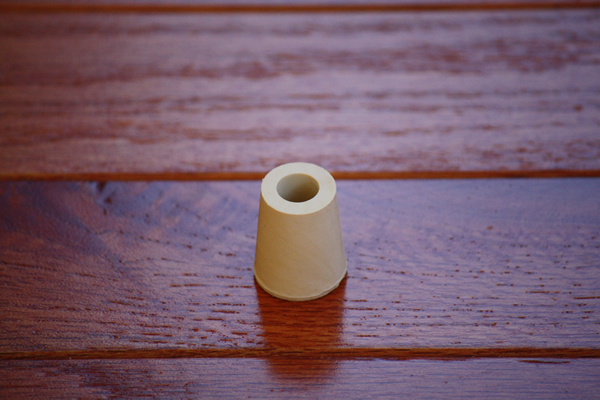 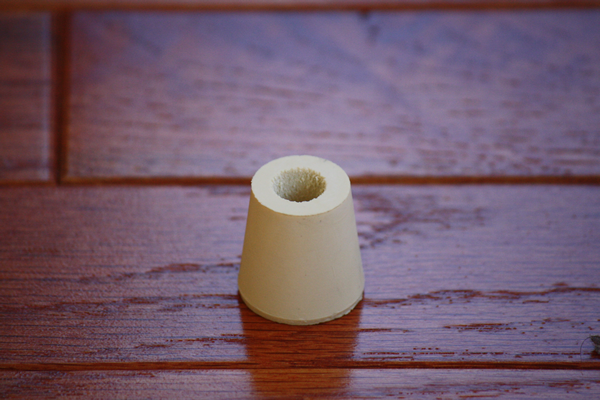 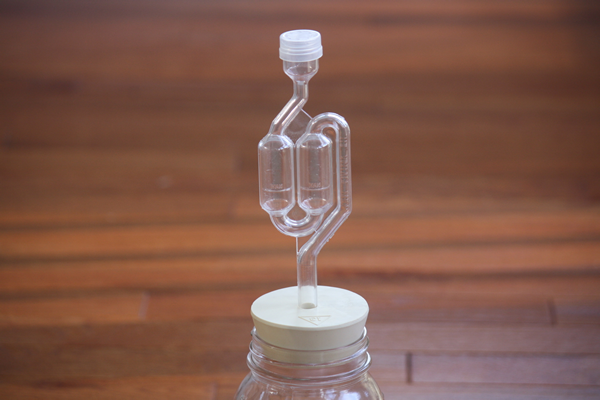 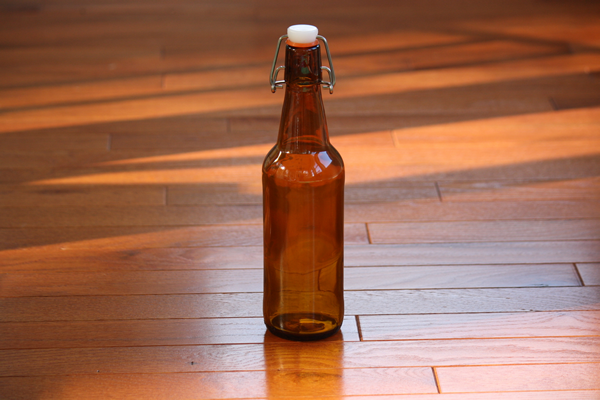 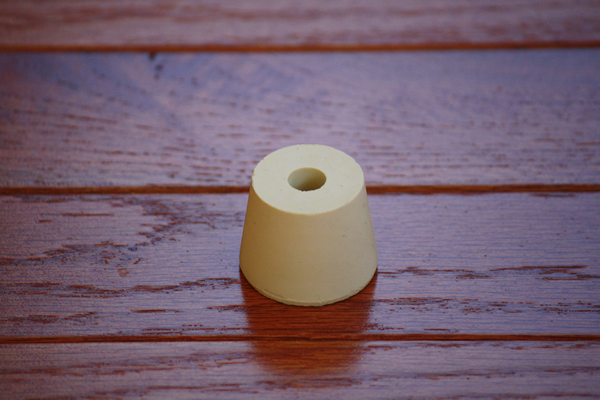 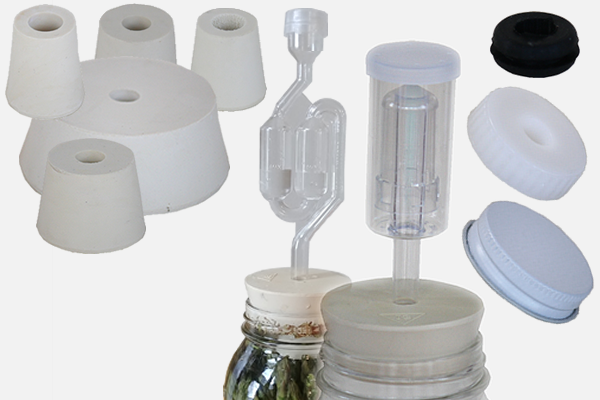 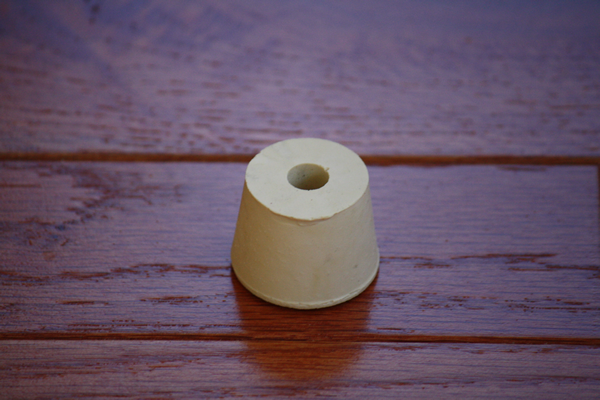 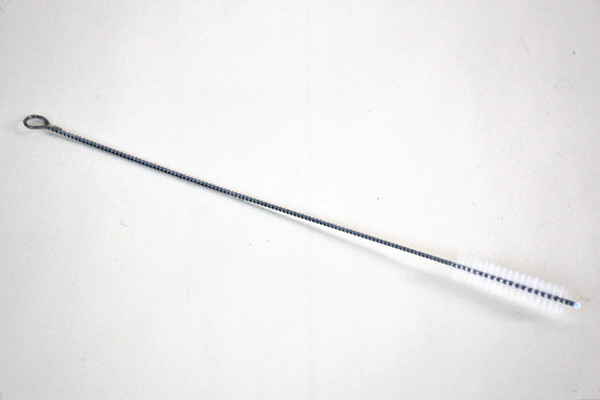 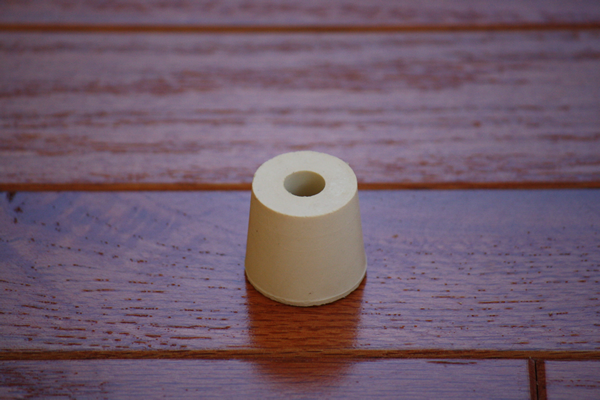 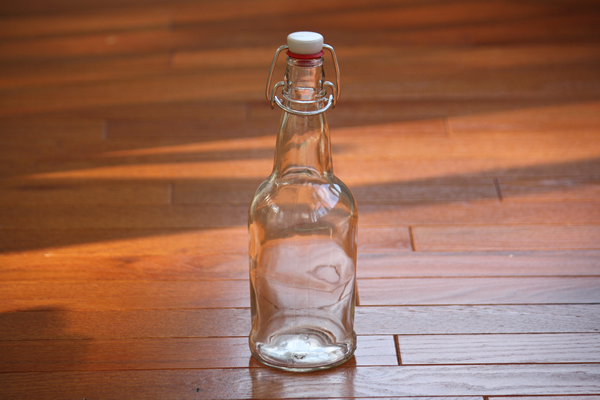 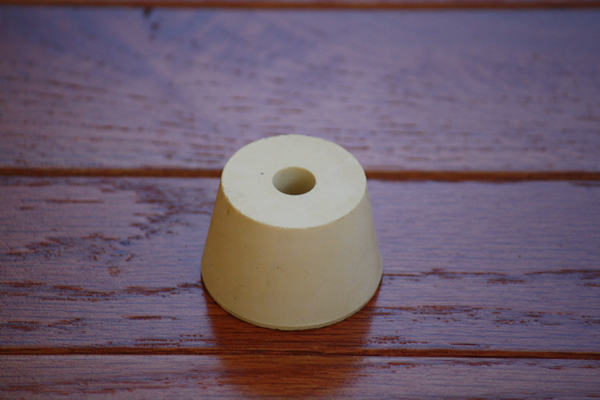 Try using stoppers and bungs to make a fermentation vessel out of any bottle. 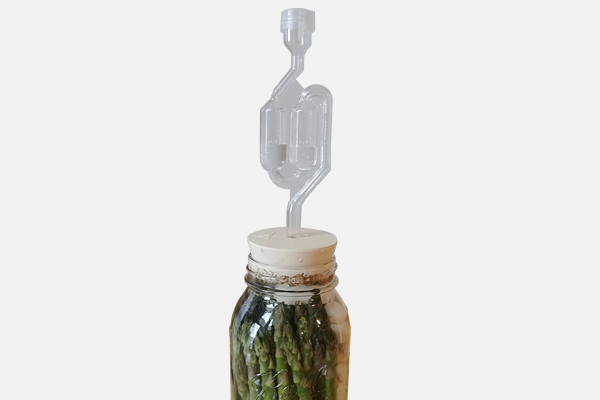 Top both small batches in glass jars and big batches in food grade buckets or crocks with an airlock grommet and airlock. 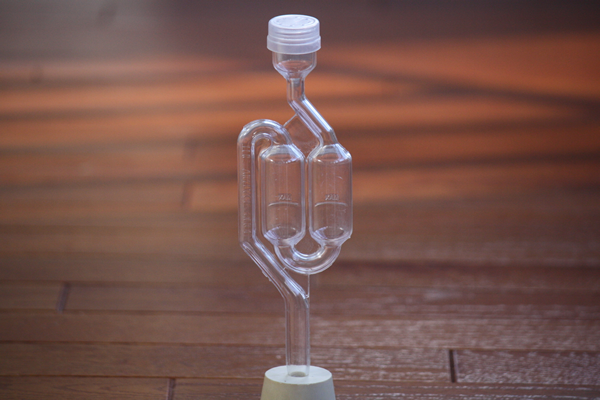 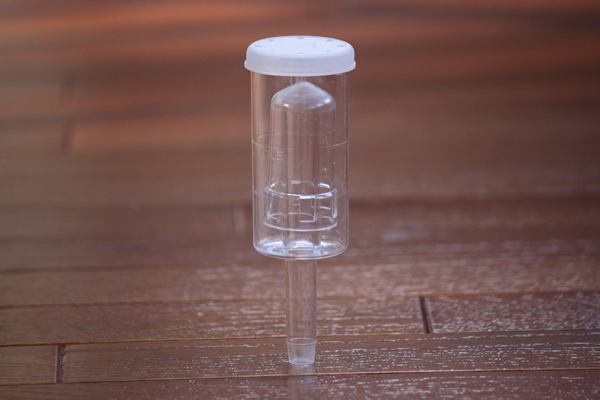 Make a wallet-friendly DIY fermenter with our airlock parts or purchase a kit with everything you need. 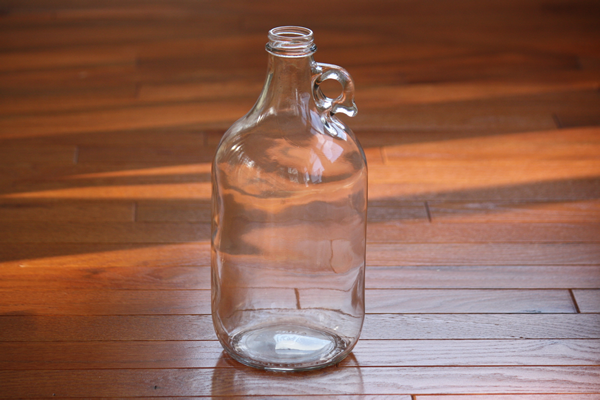 We've even got reusable and resalable flip top bottles and growlers for storing and transporting your bubbly creation.